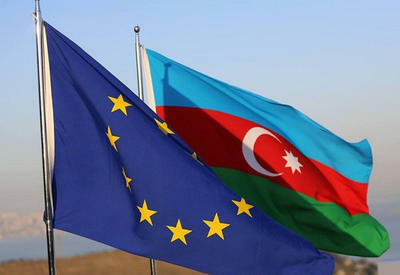 The Minister for Europe of Great Britain Jeff Hun intends to visit Azerbaijan in the near future,Trend reports quoting the press service of Great Britain in Azerbaijan. the governmental representatives of the two countries to discuss the issues of mutual interest, including the development of the democracy, state management and regional stability in the South Caucasian region. 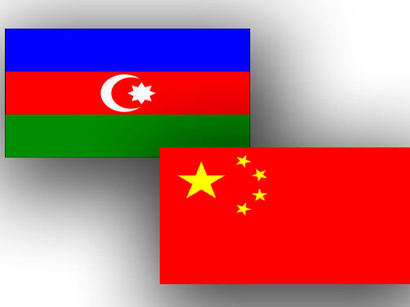 But during the present visit to the region, Hun will not visit Baku due to his limited schedule. The visit will take place in the near future. The date of the visit has not yet been agreed, the same source stated.